When an NBN battery has lost its charge, the Power Supply Unit will show a red light next to the ‘REPLACE BATTERY’ symbol or an alarm beeping once every 15 minutes will sound, indicating the need to replace the battery with a new one. 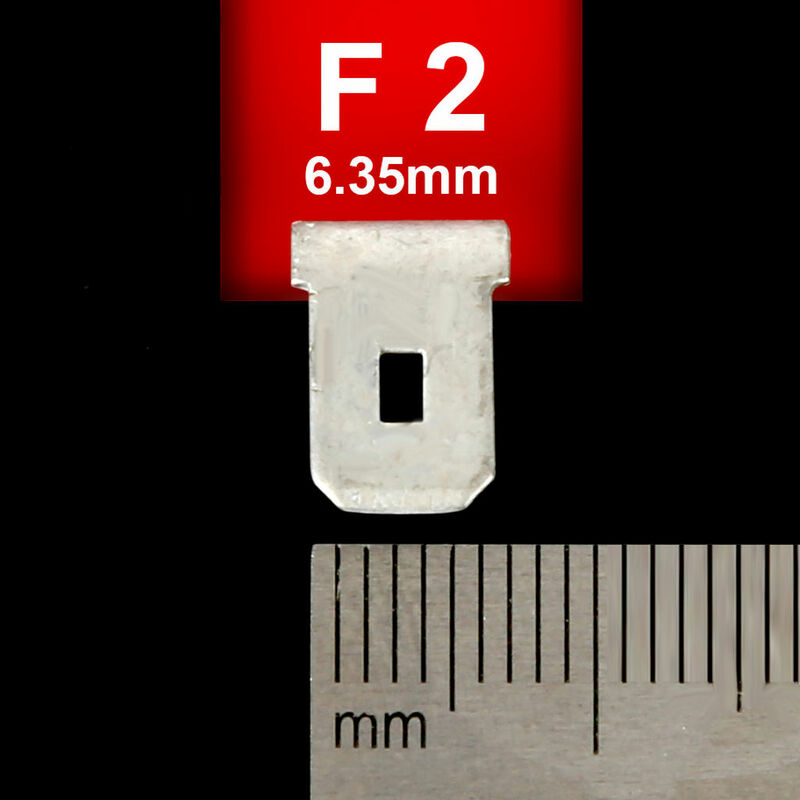 Terminals: Quick Disconnect F2 6.35mm (W) x 0.81mm (T) Faston®Tab terminals. These are to be located 8mm from the side edge of the battery casing and 12-24 mm from the top edge of the battery casing, as indicated right. 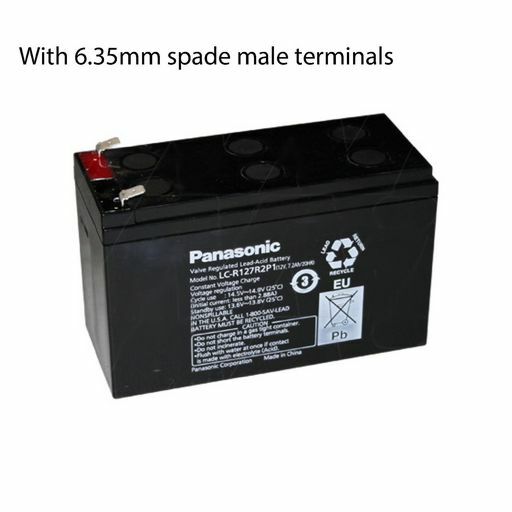 Only batteries that have terminals in these exact locations will function.